Hey there you lush Laddies and Lassies! 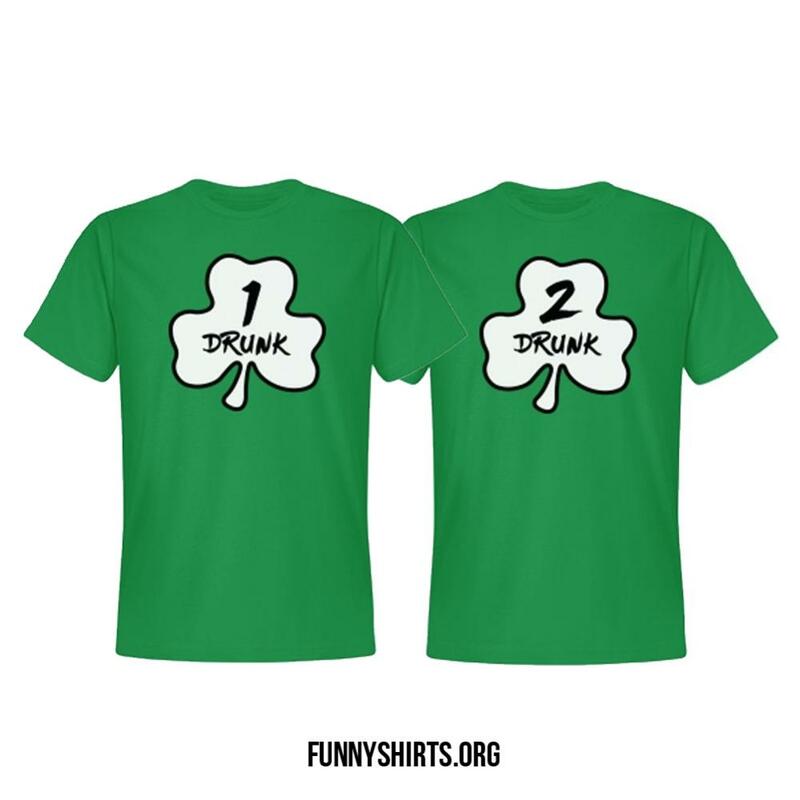 Wear these Irish drinking designs for you and all your St. Patrick's Day drinking buddies for all the St. Patty's Day pub crawls. 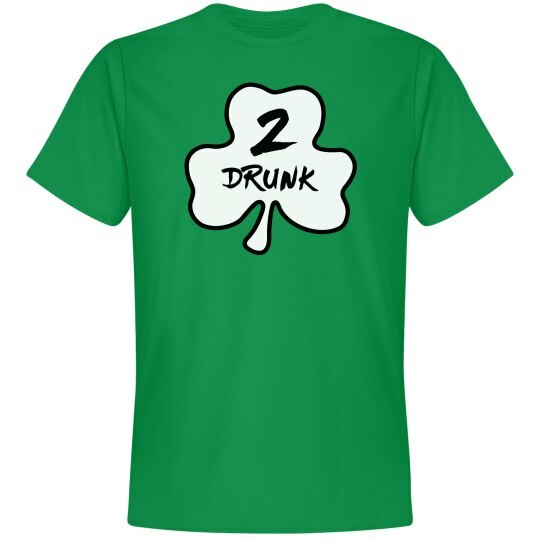 Get tees for everyone on the St Patricks Day drinking team! 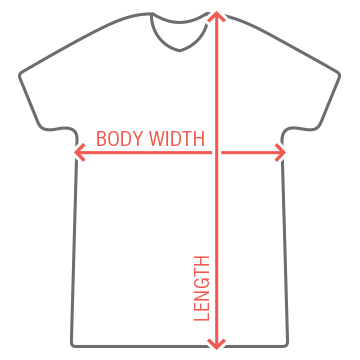 You are Drunk 2!